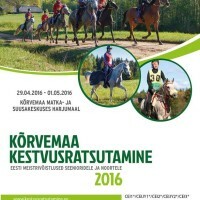 The endurance competition will take place in Kõrvemaa Nature Reserve in Northern Estonia at the Kõrvemaa Hike and Ski Center. The competition place is located 60 km from the port of Tallinn and 110 km from the port of Paldiski. 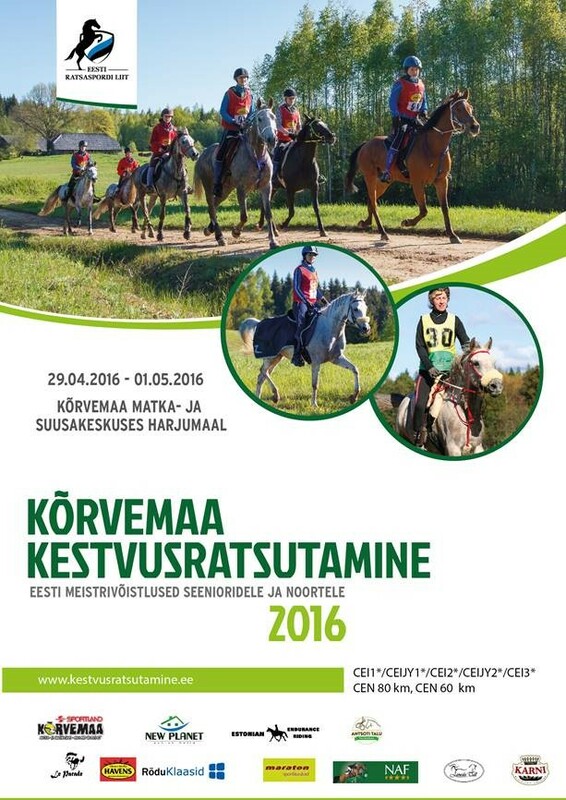 We have been organizing endurance rides at Kõrvemaa since 2011. Boxes for horses, first veterinary inspection and start at Jäneda stable. Jäneda stable located ca 10km from Kõrvemaa Hike and Ski resort. Kestvusratsutamine © 2019. All Rights Reserved.